The Under-19 girls leagues resumed this weekend. Last year’s runners-up Stroud recorded an eye-catching 39-5 win over Essex to take the top spot in the league table, and NEM Hawks maintained their 100% win record to stay on top in the North. There were competitive matches right across the board, showing the strength of the junior game at this level. In the South, Stroud finish the weekend top of the league table. They are equal on points with West London Eagles and Cambridge and these three teams remain unbeaten. 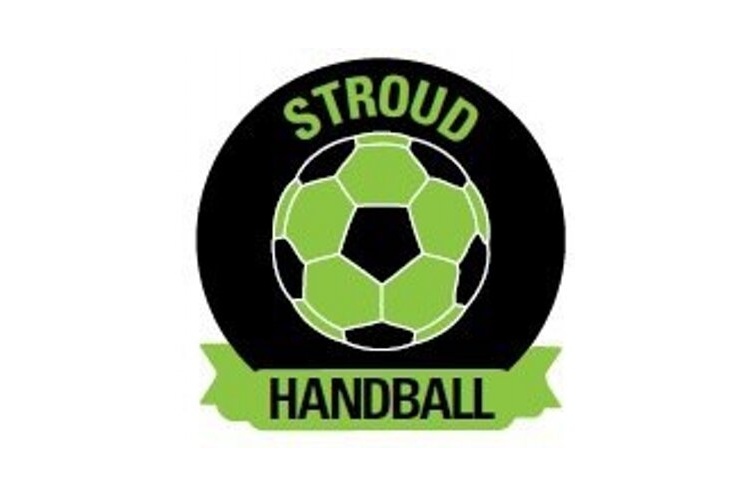 Stroud beat Essex by that 34 goal margin after eleven goals from Alex Neilson and also took maximum points from their game against Islington, which the Londoners forfeited. Eagles also won two from two, with a 29-14 victory over Medway Falcons - including seven goals for Zoe Lacour - and a forfeited match against Islington. Cambridge’s two wins came against Bideford Blacks (20-17) and Poole Phoenix (15-13). Bideford Blacks narrowly defeated Poole Phoenix 20-18. In addition to their defeat by West London Eagles, Medway Falcons beat Essex 32-10. In the North, there were two matches. NEM Hawks defeated Peninsula 22-7. Katie Heginbottom contributed eight of Hawks’ goals and Natalie Black scored five for Peninsula. Shropshire got the scalp of last year’s champions Olympia Cannock, winning 18-14. The scores were tied at 6-6 at half-time. 10 of the goals came from Shropshire’s Taisha Dawson, and Becky White replied with 10 for Cannock. Hawks remain top of the North league with an extra match over their opponents, having taken maximum points so far. Shropshire are in second.